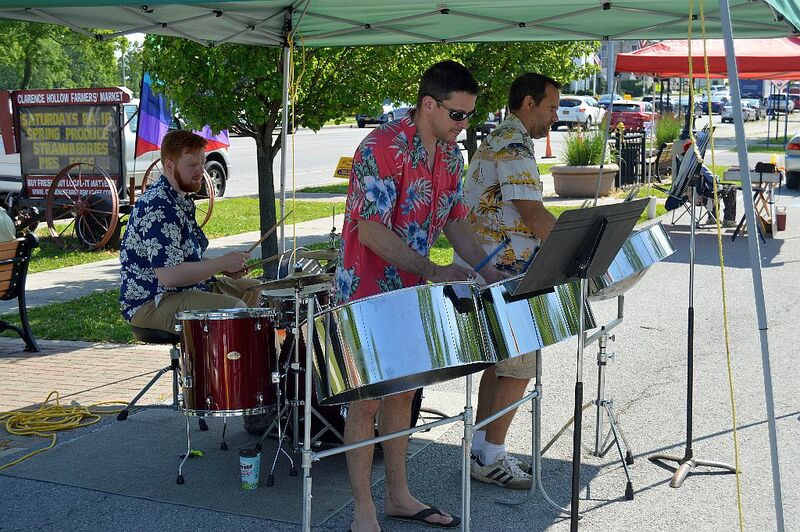 Photo from Clarence Hollow Farmers’ Market Facebook page. 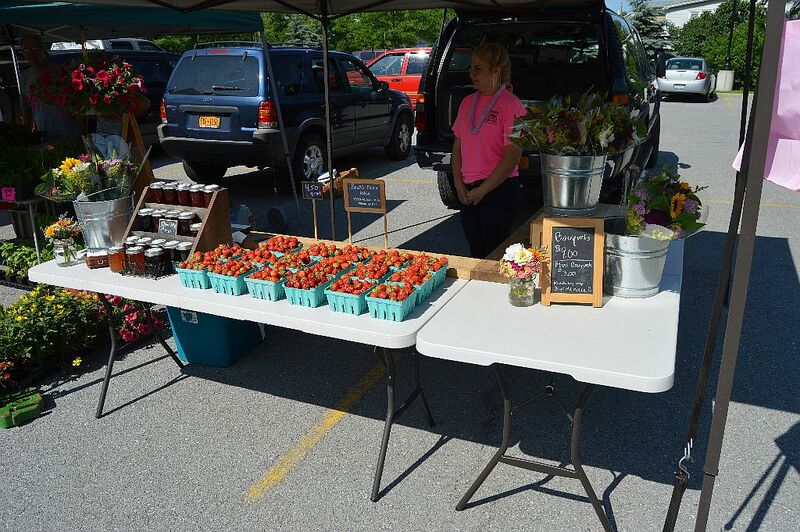 The Clarence Hollow Farmer’s Market will be hosting a fun and informative day of activities this Saturday, August 8th from 8:00 a.m. to 1:00 p.m. The market is held at 10717 Main Street in Clarence Hollow. 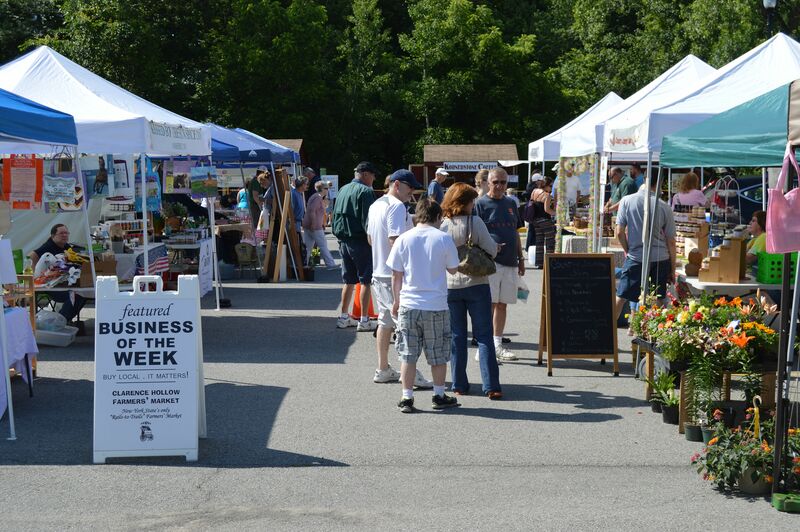 First, it is National Farmers’ Market Week! To celebrate, the market is hosting their annual Chef Showcase, featuring chefs from local businesses who will use ingredients from the market to create delicious fresh dishes. 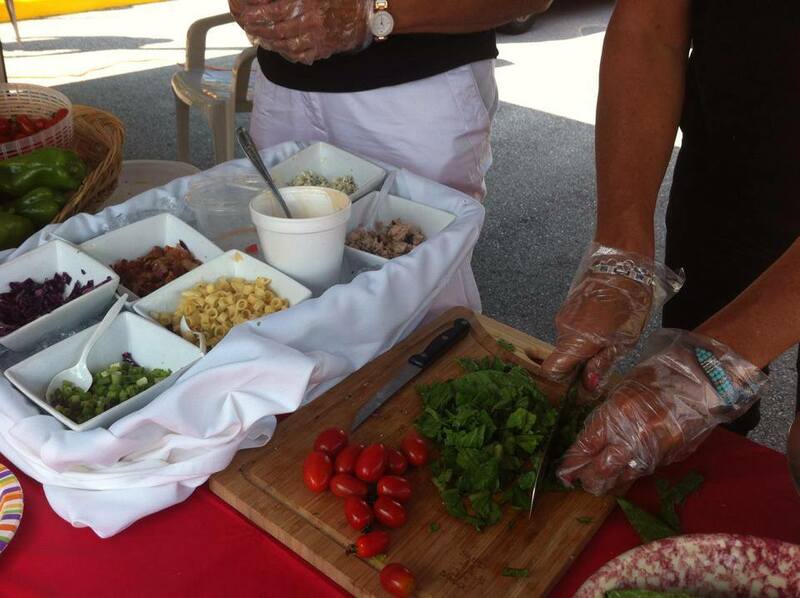 Cooking demonstrations begin around 10:00 a.m. and sampling is available while they last! We are lucky to have this wonderful market in our community. It’s also a great way consumers can benefit from locally-grown foods and items, as well as support the local economy by buying directly from the vendors. In addition to the Chef Showcase, here are some other notable additions to the market this Saturday. Next Next post: Penny Lane Cafe: a colorful addition to Main Street in Clarence.